The Patti Brennan Show is a biweekly financial podcast designed to educate and empower every listener. Patti Brennan is a nationally ranked Top Wealth Advisor by both Forbes and Barron’s, and is known for her ability to communicate complex financial concepts in simple, understandable terms. Brennan will share easy and actionable steps that every listener can do themselves or take to their advisor to implement on their behalf. 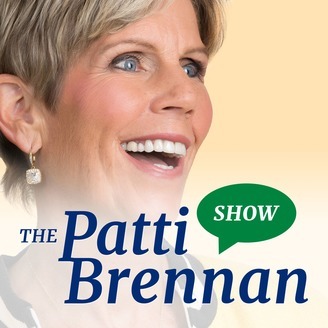 The Patti Brennan Show is dedicated to helping every listener improve their net worth with informative and entertaining interviews on various financial topics with proven strategies. Patti is the President and CEO of Key Financial, Inc. She and her dedicated team of professionals have been servicing their client family both locally, in the Philadelphia area, as well as nationally for over 30 years. Managing nearly $1Billion, with a retention rate of 98%, Patti believes that everyone works hard for their money, but not everyone knows how to make their money work for them. 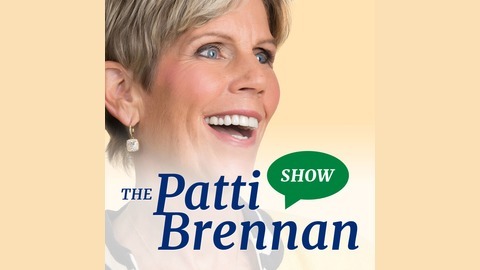 The Patti Brennan show is designed to show the listener how to make that happen. If you are considering enrolling in the ACA, find out how you can structure your income to take advantage of cost saving programs and tax saving strategies. Patti and her Chief Planning Officer discuss how assets have no impact on eligibility to get a premium tax credit under the ACA – a little known fact!